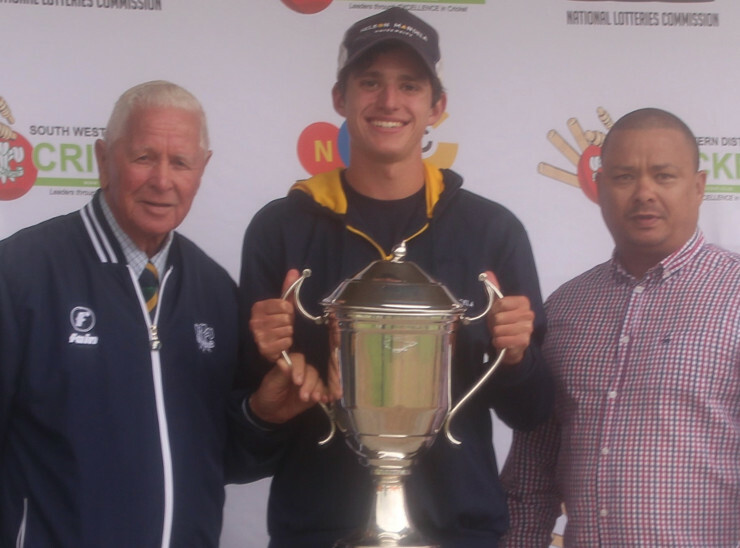 The Madibaz cricket team confirmed their development as a leading club after they won the South Western Districts premier league for the second time this month. Based in George, the Nelson Mandela University outfit defeated George Cricket Club by four wickets in the final. This comes after the Madibaz team, comprising largely of players from the George campus, showed their ability by winning the B section of the University Sport South Africa Week last year. George campus sport manager Hugo Loubser said a key driving force in their approach was that “nobody is bigger than the team”. He added that the premier league triumph demonstrated their overall development.